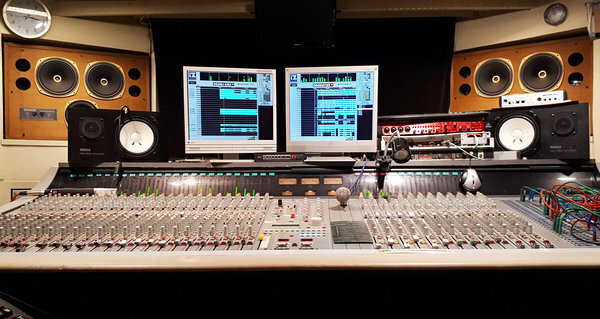 Matrix Studio is one of the largest and well-known professional recording studios in Estonia operating since the early 80s. Our recording studio consists of a vast array of world-class equipment operated by highly qualified staff with decades of experience in the field of audio recording. Matrix Studio has worked with a huge number of artists, bands, producers and companies worldwide. The people, cutting-edge vintage equipment, and the acoustic characteristics of our facilities together with the versatility and large space guarantees the best working conditions and results for every individual need.